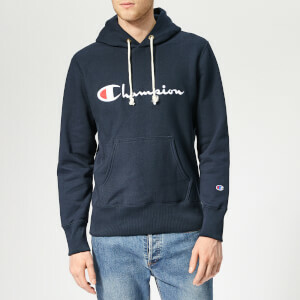 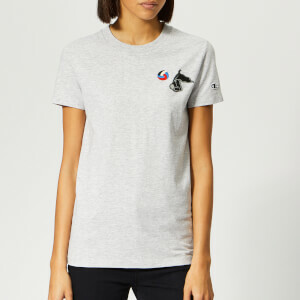 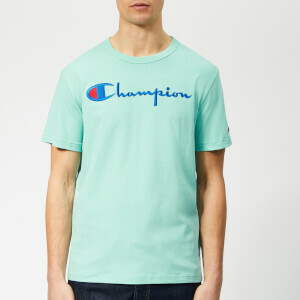 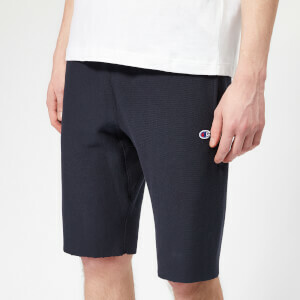 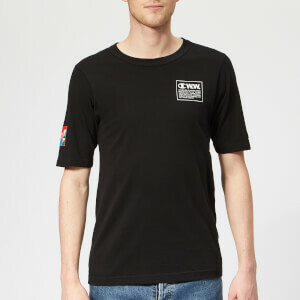 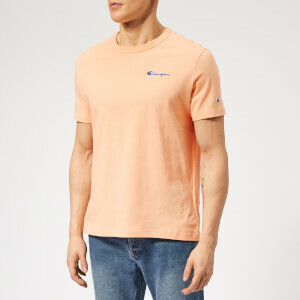 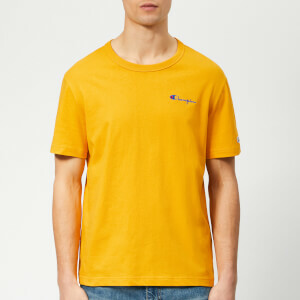 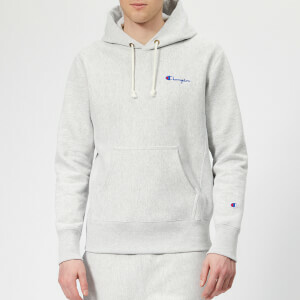 Since 1919 Champion has been one of America’s most iconic sportswear brands. 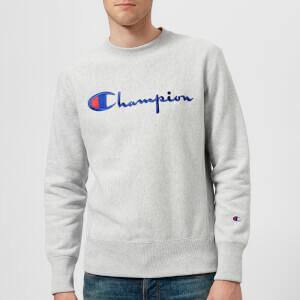 Founded by the Feinbloom brothers in New York, Champion started out creating uniforms for college sports teams, its high-quality sweatshirts and sweatpants unrivalled around the country. 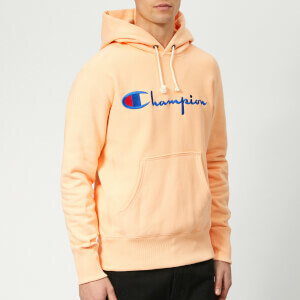 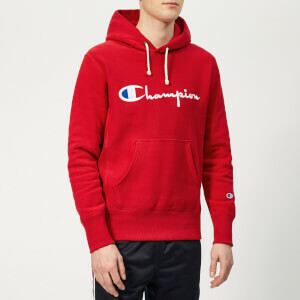 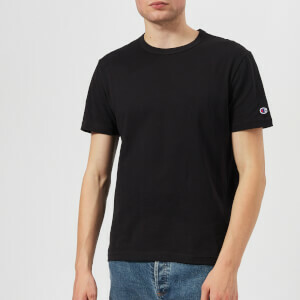 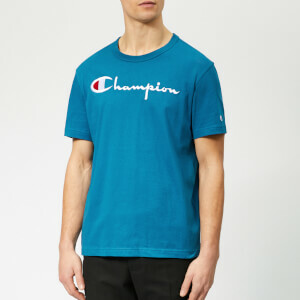 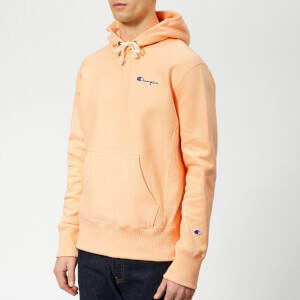 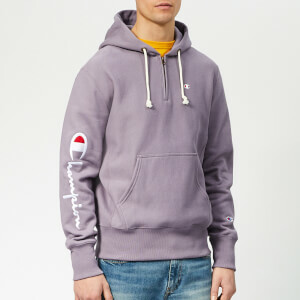 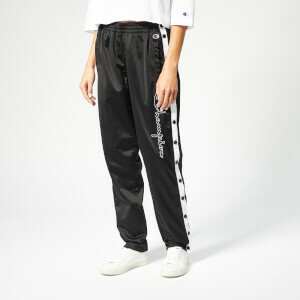 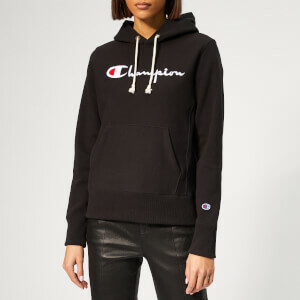 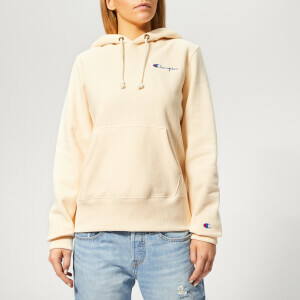 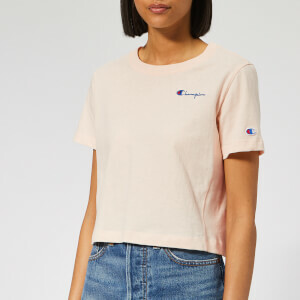 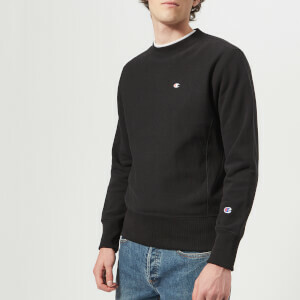 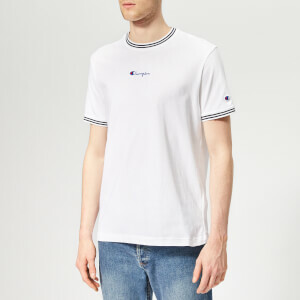 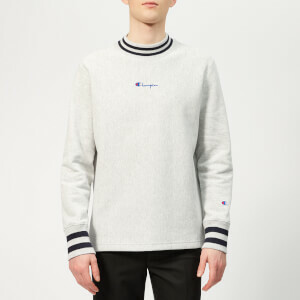 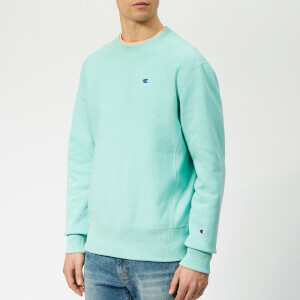 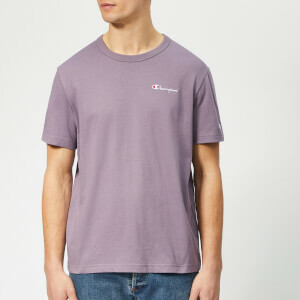 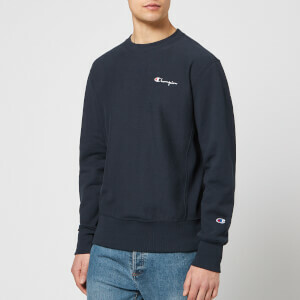 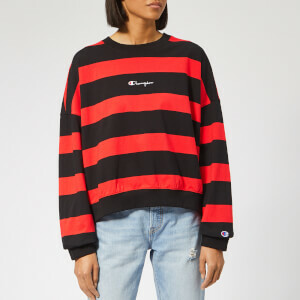 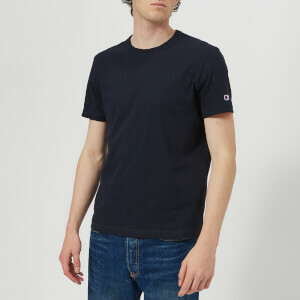 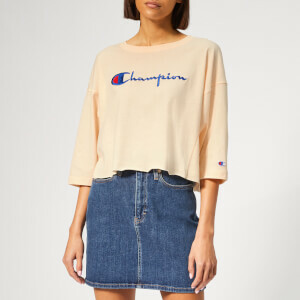 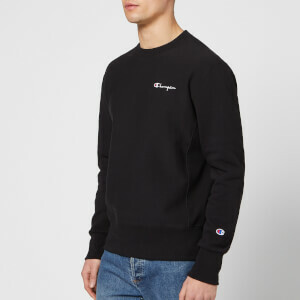 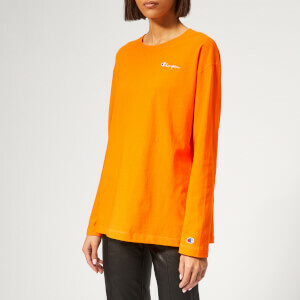 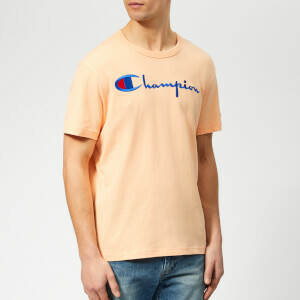 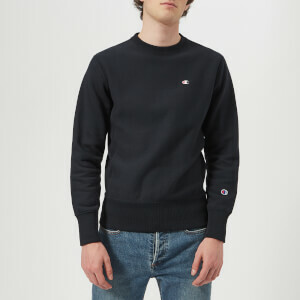 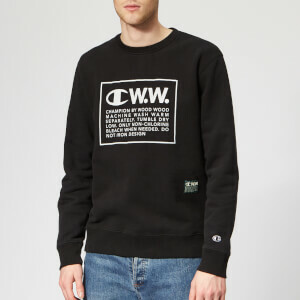 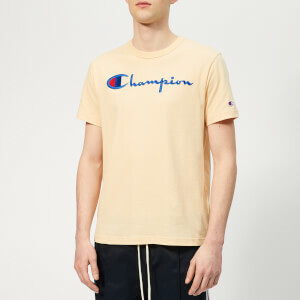 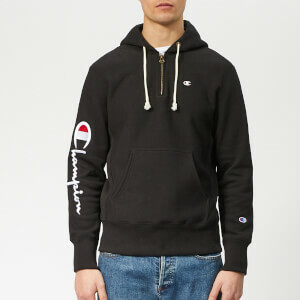 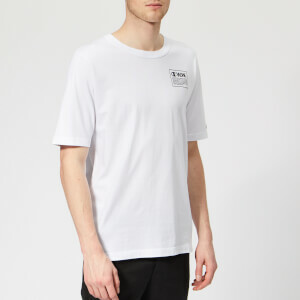 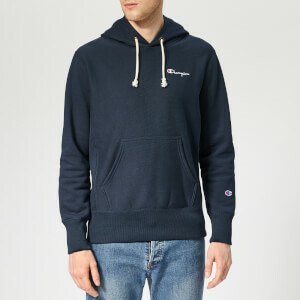 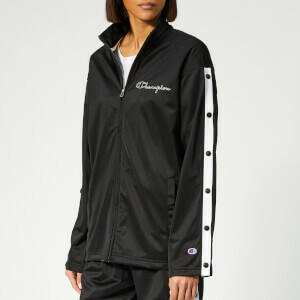 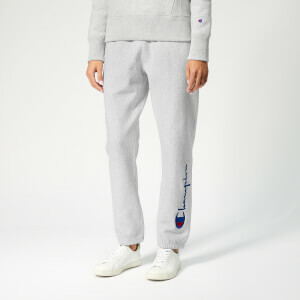 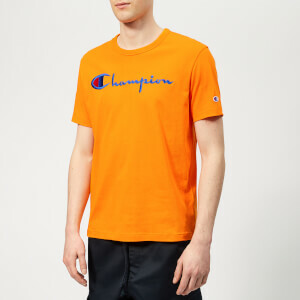 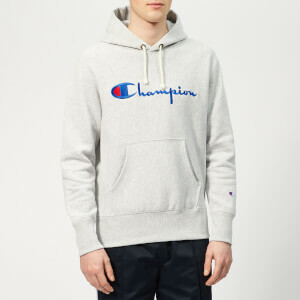 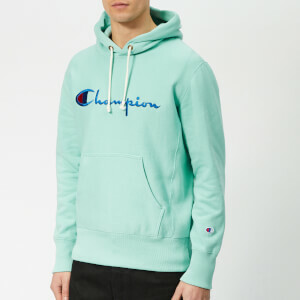 It wasn’t long before Champion (like many sports brands in the latter end of the 20th century) started to be worn outside of its traditional setting, adopted as streetwear and gaining an urban edge. 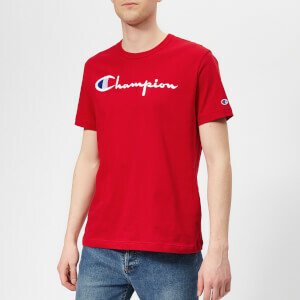 Today, the iconic red, white and blue ‘C’ logo is instantly recognisable while the quality remains unbeatable. 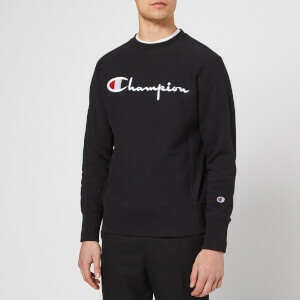 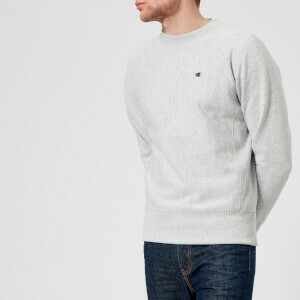 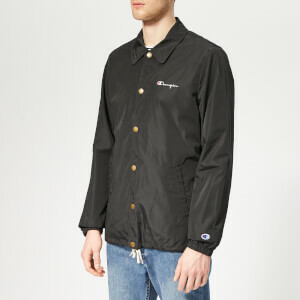 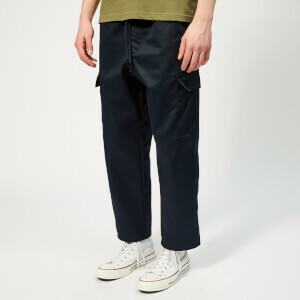 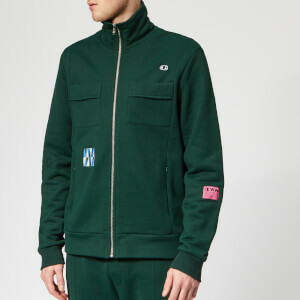 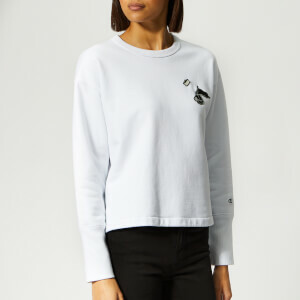 Shop Champion menswear and womenswear at Coggles with free UK and international delivery available.